Efficient plumbing is necessary for any house or business, so that it can provide the right balance of security and facility. We often come across plumbing issues that resulted from minor mistakes. Dealing with jobs, family, and a dozen other things in between, we understand it’s easy to forget plumbing maintenance. After all, property owners practically forget about the very essential plumbing and drainage system—until a problem arises. This is a common problem. Most homeowners simply forget to disconnect the hose outside. This can cause damage to it. During winters, water can start to freeze over. As a result, the outside faucet (also called sillcock) and its water supply pipe can freeze too. Thus, the resulting damage will make it necessary to replace all these components. Drain cleaners can be safe and effective, if used the right way. These can help unclog the drain, removing any blocking material. However, it is should be used judiciously and according to directions. This is often not the case. 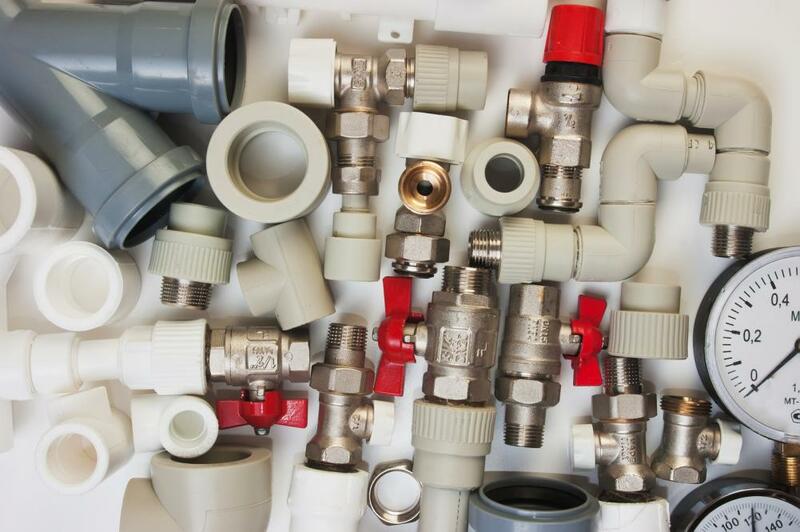 People often use drain cleaners as a preventative solution which can instead harm pipes. Consider this: drain cleaners can break down clogs. In the absence of clogs, they’re going to work on the surrounding plumbing instead. Screwing, nailing or even cutting a wall can cause problems, if the plumbing system is running behind them. A screw may lead to fine spray on the back of the drywall; a hammer may cause a gusher! 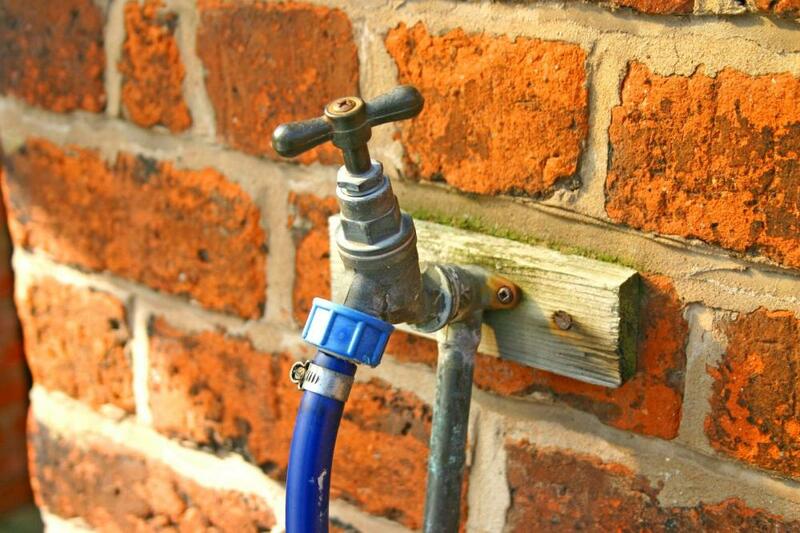 Make sure, you are aware of your property’s plumbing, to avoid hitting a nail at the wrong spot! Most people try to fix minor plumbing issues by themselves. If you notice a leaking pipe and intend to change it yourself, think twice! Professional plumbers understand that joining pipes made with two different metals can cause galvanic action. This results in corrosion which can lead to leaks. You can’t fix a leak with a leak, right? Call our plumbing service; we’ll take care of it for you! It’s tempting to make a hole in the internal vent pipe and run the TV cable through it. Please refrain from doing this. There are two major functions of these vent pipes. First is to provide air to the drains so that suction effect which inhibits drainage can be prevented. Second function is to get rid of all the sewer gases, filtering in from the main supply. A hole can lead to these gases filling up your house! If you’re facing a plumbing issue, call us right away! Our experienced plumbers can take of repairs and Boca Del Mar FL plumbing replacement.